I offer a highly professional service for all plumbing needs. Wether you need a dripping tap repair or a full heating and bathroom installation. I'm happy to undertake any project, big or small. We always pass our discounts and promotions on to you. Check out the latest money saving offers. 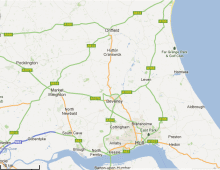 Serving Hull, Beverley, Leconfield, Driffield, Market Weighton, and all East Yorkshire villages in between. 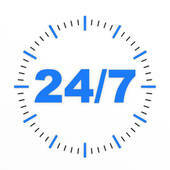 Rapid response any time of the day, night or morning. Meaning the TAPS free phone number is the only one you need to store! 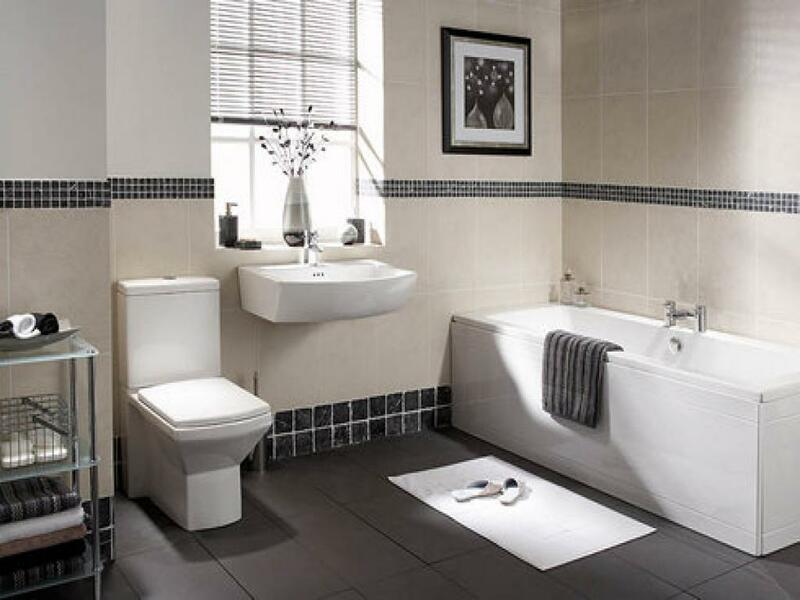 Take a look at the gallery of some of our work. We cater for all tastes, and are happy to discuss your requirements to help you be inspired. We make it easy. 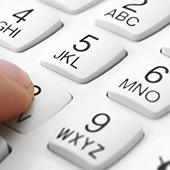 You can contact us by free phone, mobile, email, skype, post or even carrier pigeon.